AKA Vernon Eulion Jordan, Jr. Longtime friend of President Bill Clinton. 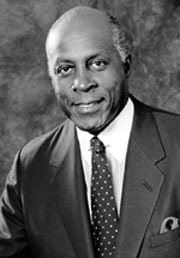 Father: Vernon E. Jordan, Sr.